Are you looking for a patio cover company you can trust, without paying too much? You're not alone... nobody wants to overpay. Even worse is being stuck with a product or service you're not satisfied with for years to come. At Mr Patio Cover & Rain Gutters, we've made sure that you end up with the patio cover you love at a price that is affordable. And, you are protected by our exclusive 5 star guarantee. Number 1, every patio cover we install comes with a lifetime 130-mile wind proof guarantee. In short, your patio cover will withstand hurricane winds without damage, or we will repair it or replace it for life. Not even the big bad wolf can damage our covers. Number 2 is our lifetime guarantee against any faulty workmanship or installation. This means that we stand behind our work no matter what… for life! If for some reason we make a mistake (although we rarely do), we will fix the problem at our expense, not yours. Number 3 is our 30-day completion guarantee. Because the construction industry is riddled with flaky contractors, we guarantee that your patio cover will be completed within 30 days from beginning to end or we will pay you $100 a day for every day we go over. No flakes here, just the service you deserve! Number 4 is our acclaimed communication guarantee. We guarantee to keep you informed from start to finish on your installation through text, email, or telephone calls on a scheduled basis so you are never in the dark about the progress of your project. And number 5, is our guarantee that your patio cover will not leak. This means that as long as you own your home, your patio cover will never leak, and if it does, just call us back and we will fix it, forever! This may sound like a no brainer, but it IS a problem for other companies in the industry, but not for us here at Mr Patio Cover & Rain Gutters. This is something other patio cover companies just don't offer, but yet, you get it here for free. 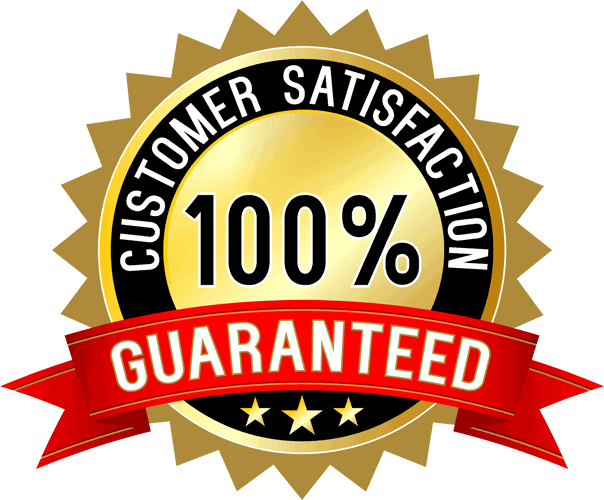 On top of all that, once we finish, we will wipe the entire structure for fingerprints, remove any left over material, sweep and clean the patio to eliminate any metal shavings or debris, and then present you with a completion package that includes your warranties, and care instructions. 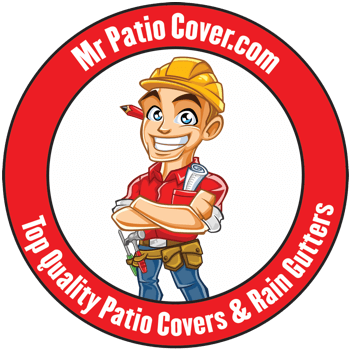 This is just a small sample of the service you can expect at Mr Patio Cover & Rain Gutters.